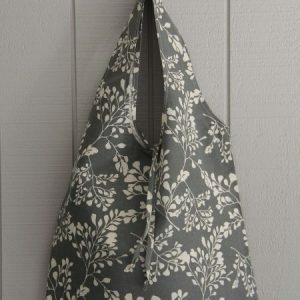 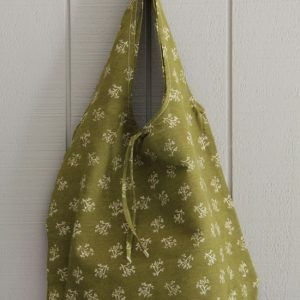 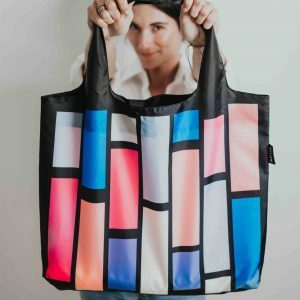 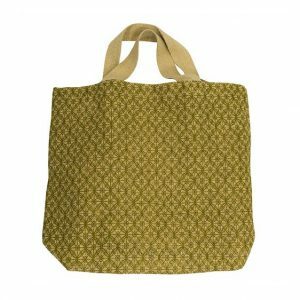 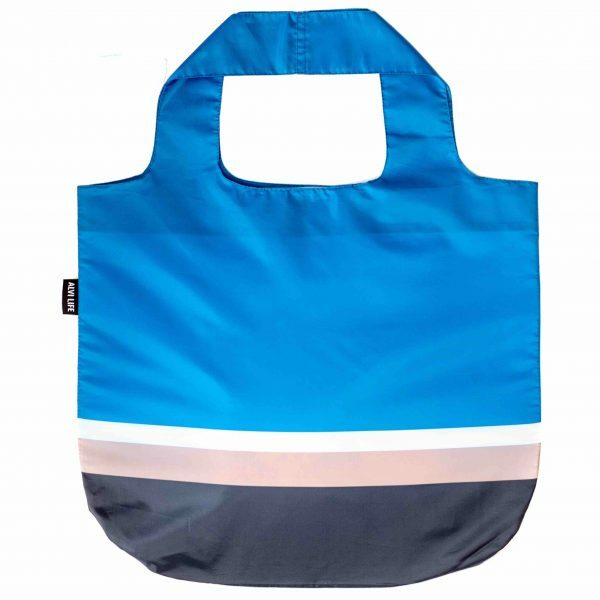 Alvi Life reusable shopping bags roll up to fit in your handbag or pocket. 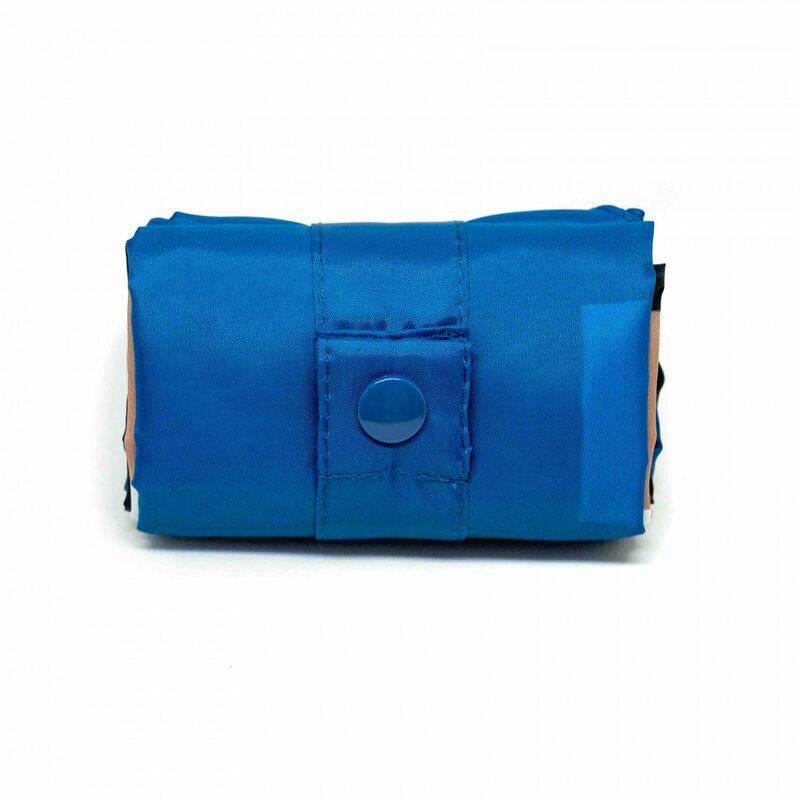 They are lightweight yet super strong. Always have one on you for that unexpected shop! 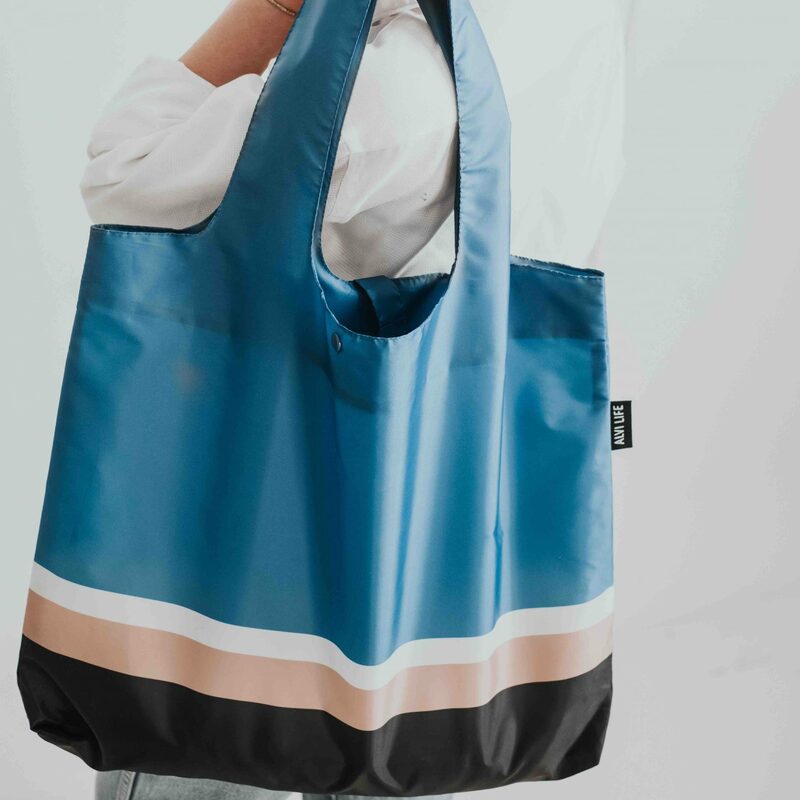 They feature original designs, so you can carry something beautiful while helping the environment. Eco-friendly bag with a blue striped design.